Address by Rabbi Raymond Apple at the Great Synagogue, Sydney, on Shabbat, 6 December 1997. Aboriginal reconciliation is high on the Australian agenda, and – not surprisingly, considering the moral dimensions of the problem – the nature of the dilemma is summed up graphically in Jewish sources in the Mishnah Bava Metzia. That Mishnah commences, “Sh’nayim ochazin b’tallit – Two people lay hold of a garment. “One says, ‘I found it”; the other says, ‘I found it’. “One says, ‘It’s all mine’; the other says, ‘It’s all mine’. This exchange is more than merely a rule to govern a single incident. It recognises that competing claims arise in every society. The quantification of the competing claims differs: the parties may be in dispute about 100 per cent, or 50 per cent, or whatever the case may be; but the veyachloku rule insists that there has to be compromise and it is best that the compromise be arrived at by negotiation and not be imposed from above. The native title issue is also a question of competing claims. In a sense they are more difficult than the case in the Mishnah, where two people happen upon an object at one and the same time. Here we have an intricate web of problems that go back more than 200 years, and the late 20th century is called upon to act on behalf of generations on both sides. But there is no way in which we can leave the problem in the too-hard basket; destiny has selected our generation to find the solution. But only when we are ready, and without histrionics or bullying. Only if we are unwise, and if we want to divide the Australian people further. Definitely, with more listening and less talking, and until we are comfortable with an agreed yachloku. The aim must be an Australia where, in the words of Biblical prophecy, “Each can sit under their own vine and figtree, with none to make them afraid” – or, using Australian idiom, each can feel unthreatened as they sit by their billabong, under the shade of their coolibah tree. But the issue is wider than land rights, crucial though that is. Aboriginal reconciliation is about more than land. The broader agenda is, with uncanny appropriateness, also suggested by a well-known Jewish text – the three-point plan of the High Holyday liturgy, t’shuvah, t’fillah, tz’dakah – “penitence, prayer and charity”. T’shuvah is the ability to say, “I’m sorry!” – the ultimate moral courage. T’fillah is (despite the foolish, irresponsible attempts by some politicians to banish religious spokesmen from the debate) to enlist one’s own spirituality to seek blessing upon that of others. 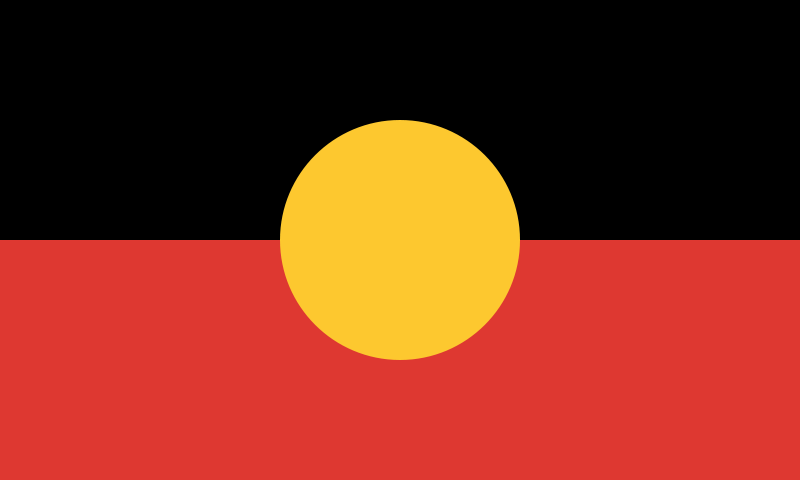 Tz’dakah is justice in specific areas (the stolen children, deaths in custody, aboriginal health, life expectancy and educational opportunities) but also in attitude – instinctively championing equity, sharing and mutual respect between all sections of the Australian people. Whether this three-point plan is even partially satisfied by the Wik ten points needs more and calmer thinking and rethinking. Political rhetoric and scaremongering are not the answer. Once, the inflamed exaggerations were about reds under the bed; now it is the claim that no suburban back-yard is safe any more. This is surely not the way of wisdom. The three-point Jewish plan, rephrased in whatever terms you wish, is a moral duty we owe to the Aboriginals, yes. But also to history: later generations can help to cleanse history of its mistakes. We owe it, too, to Australia, our common heritage: Australians of all colours, creeds and commitments are all here to stay, and we have to learn to live together. And we owe it to ourselves, to our conscience and our good name as decent “fair go” people. Fortunately, despite the hype of the Wik controversy there are good, humane attitudes building up among Australians. We now know that aboriginal spirituality has its own dignity, that there is a sacred bond with the land, and that white supremacy is the ultimate racism. We know that there have been massive inequities. We know that some restraint is going to be necessary on both sides, and that a yachloku in act and attitude is inevitable. But don’t let’s spoil the process by hasty histrionic politicking.